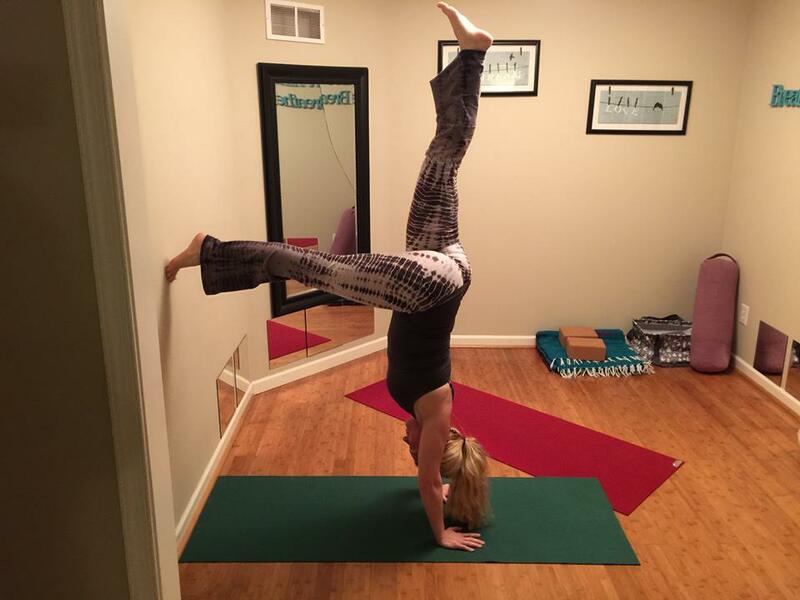 ﻿﻿Dragonfly Yoga & Fitness boutique is a small, intimate studio that offers drop-in Hatha yoga classes. Please see the Yoga Class Schedule for class times. I also offer private sessions for individuals and groups, including Prenatal Yoga. What could be better than a one-on-one customized yoga session? ​Buy a gift certificate for your friends or loved ones! Please join me at the studios upcoming Special Events including free yoga classes, special workshops, and more! For new students, I offer that your first yoga class is free. To redeem your free first yoga class please complete this form. You will receive an email with instructions on how to claim your first free yoga class. If you prefer to drop in, please view the schedule for drop-in yoga classes! The studio is conveniently located at the corner of Route 23 and Route 100 just south of Pottstown. ​Contact me if you have any questions about my yoga classes! I look forward to hearing from you. Namaste! "Like" Dragonfly Yoga & Fitness on Facebook. You will be the first to know about special offers, holiday sales, new services and exciting upcoming events. You can leave reviews, comments and stay connected!